Imported heating element is adopted to advance technology,to make long life. Heating element use to low dc power supply to ensure ESD safe. 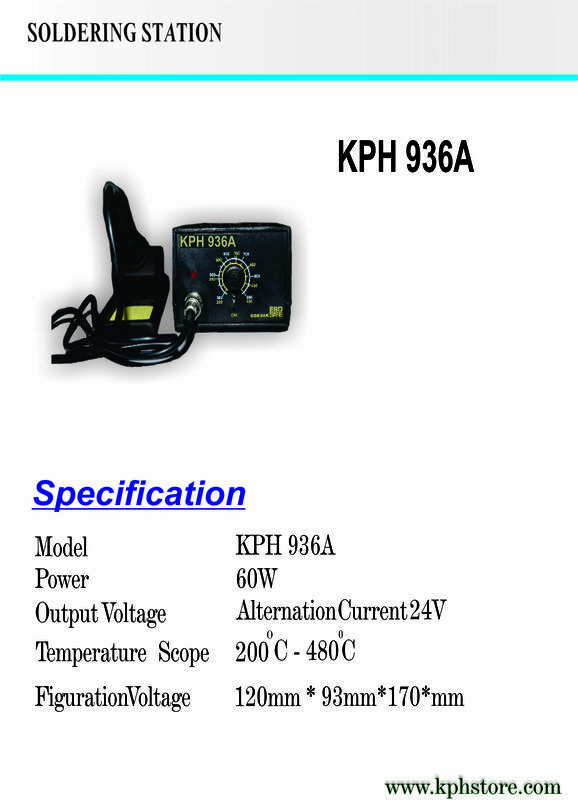 Heating element use to main power is completely isolated power grid. Handle is so light that can work for a long time,and never feel tired. Adjust temperature control with lock/set screw.